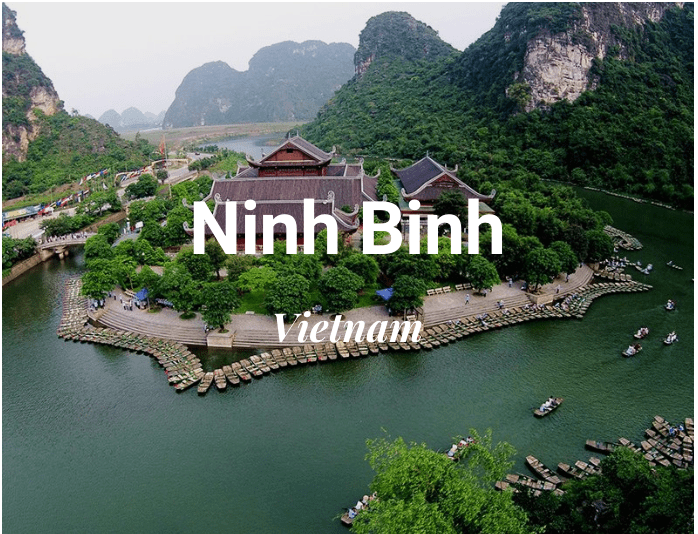 Vietnam, which consists of 54 ethnic groups with their different costumes and cultures, also wonderful natural landscapes,is today a dream destination for travelers coming to Southeast Asia. 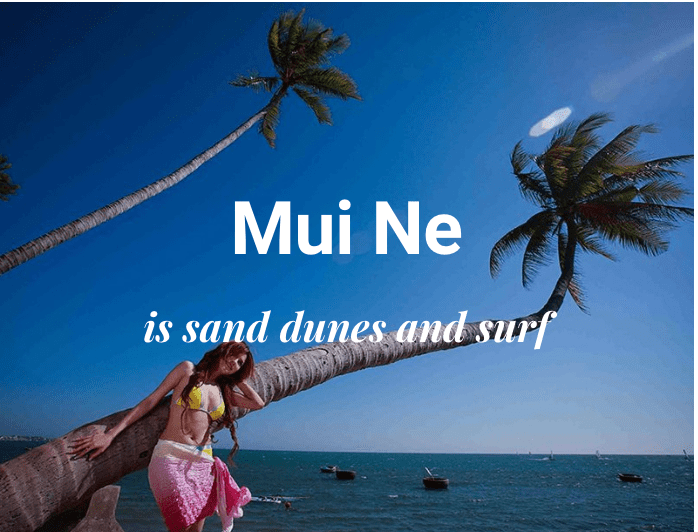 Apart from the many UNESCO World Heritage sites- both natural and cultural, seductive beaches and diversified gastronomy, the image of Vietnamese people leave a beautiful memory for those who put their feet on the land in the shape of S: Simple, Sincere, Smiling, and So much more. 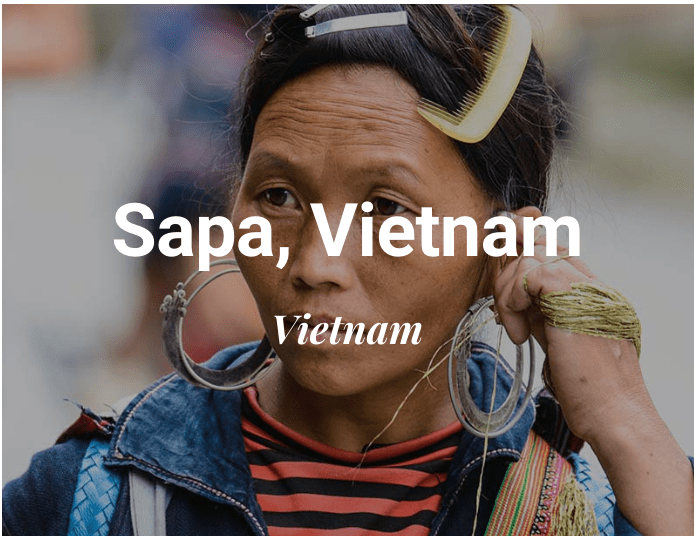 Vietnam has a surface area of 330,967 km2 and has a population of nearly 92.7 million inhabitants, 80% of whom are made up of Kinh and the rest of the population (about 20%) is made up of other ethnic minorities: Thais, Khmer, Muong, Hmong, etc. The main means of transportation are bicycles, rickshaws, motorcycles, mototaxis (‘xeom’ in Vietnamese), cars, bus, private minibus, train, and airplane. Vietnam borders Cambodia, Laos, and China and stretches over 1650km along the eastern coast of the Indochinese Peninsula. The country’s two main cultivated areas are the Red River Delta (15,000 sq. km) in the north and the Mekong Delta (40,000 sq. km) in the south. Three-quarters of the country is mountainous and hilly; the highest peak is the 3.143m high Fansipan in northwest Vietnam. 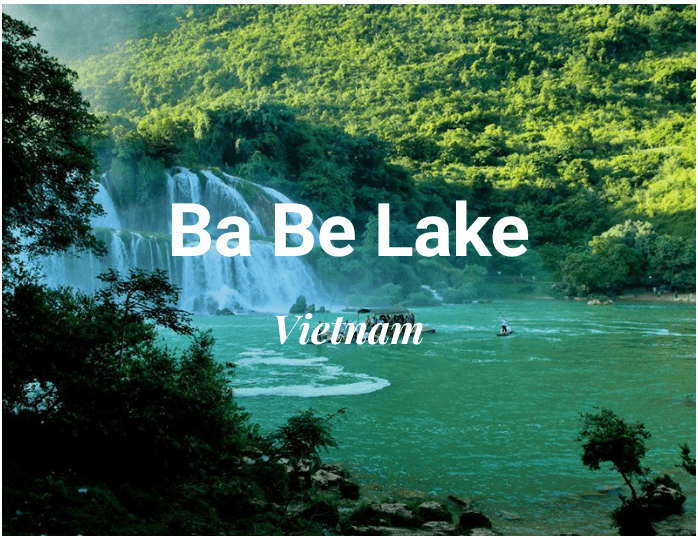 Vietnam is made up of equatorial lowlands, high and temperate plateaus and alpine peaks. Although Vietnam’s wildlife is rich, it is in precipitous decline because of the destruction of habitats and illegal hunting. Less than 20% of the country remains forested, and what remains is under threat from slash and burn agriculture and excessive harvesting. Fauna includes elephants, rhinoceros, tigers, leopards, black bears, snubs-nosed monkeys, crocodiles, and turtles. Vietnam has more than 10 national parks and nature reserves. 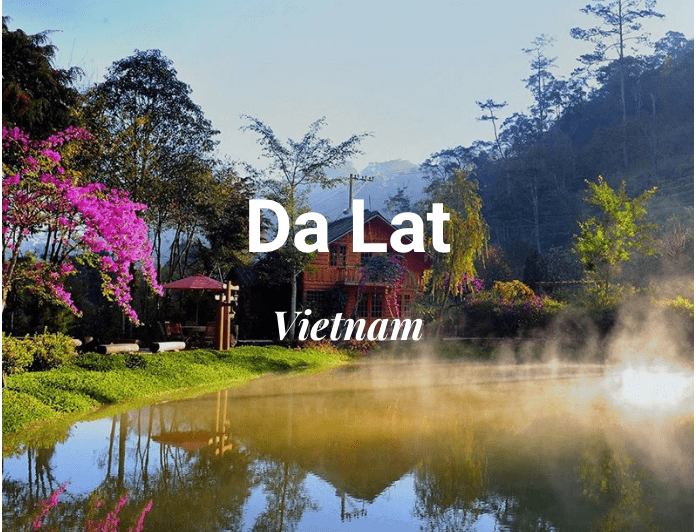 Although Vietnam lies in the inter-tropical zone, local weather conditions vary from frosty winter in the far northern hills to the year-round subequatorial warmth of the Mekong Delta. The mean annual temperature is about 27 0C in the south, falling to about 21 0C in the far north. The majority of the population is comprised of the Viet or Kinh (87%) people who speak the Vietnamese language. The minority population is made up of 54 ethnic hill tribal people who mainly live in the extreme south, central and northern mountainous areas of the country. The best-known hill tribes are the TÃ y, Hmong, Zao, White and Black Thai, Muong (mainly from the north), and the Hoa, Khmer in the South. Each hill tribe has its own unique customs and dialect and some are able to speak the official Vietnamese language. 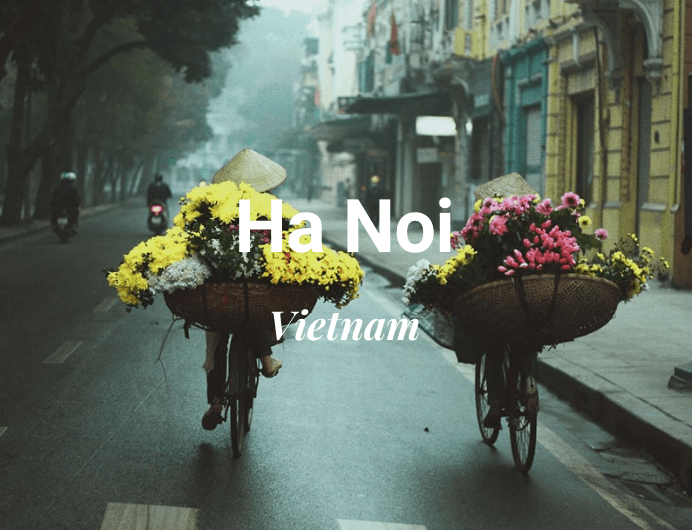 Vietnamese, the national language is tonal and monosyllabic, which means the meanings of the word change according to the pitch they are pronounced at. The accents and some words are quite distinct among the three regions of North, Central, and South. Today, English, French and Chinese have replaced Russian as the most studied and spoken languages. 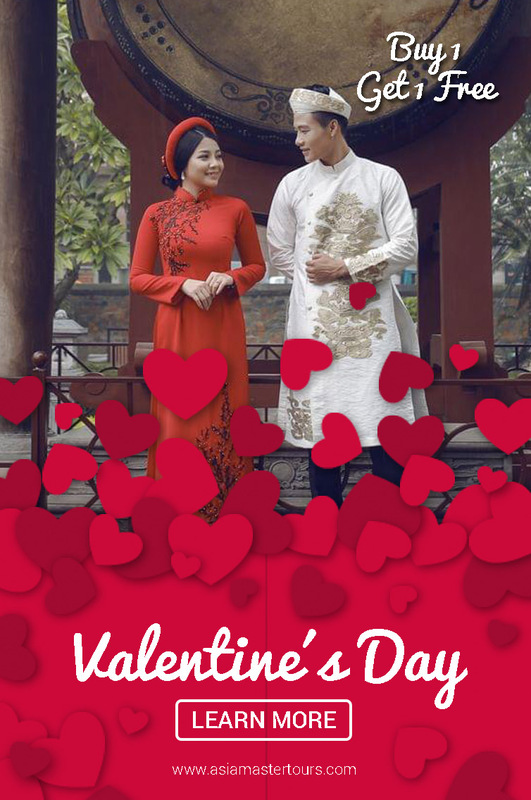 The most important and widely celebrated public holiday of the year is Tet, the Lunar Chinese New Year, which coincides with the cycle of the moon. This public holiday usually takes place in late January or early February and lasts officially for three days although many businesses are closed the entire week. Other important public holidays include Saigon Liberation day (30 April), International Worker’s Day (May 1), and Vietnamese National Day (September 2). The official currency is the dong and is non-convertible. The US dollar, preferably crisp clean bills, is widely accepted among major shops and restaurants. Travelers’ checks can be cashed at authorized foreign exchange outlets and banks, and require presentation of a passport. Visa and MasterCard are accepted in hotels and restaurants. ATM machines are available in all the major cities. 1 US Dollar is approx. equivalent to 23.000 VND. No vaccinations are officially required by the Vietnamese authorities, however, immunization against cholera, hepatitis, typhoid, tetanus, polio and Japanese encephalitis is advised. Please consult your doctors for further medical advice. You should carry a basic medical kit that includes anti-diarrhea tablets and re-hydration salts. Medical standards outside Hanoi and Saigon are lower than those found in western countries. Vietnam is 7 hours ahead of GMT and does not observe daylight saving time. Internet and e-mail services are readily available in most major places throughout the country. Most hotels have this service available and there are many Internet cafes in the major areas. Most shops will be open until around 9 p.m. Snacks and bars will close around midnight however there a few new nightclubs in Hanoi and Saigon that stay open later. What to bring from Vietnam? Souvenirs to look out for in Vietnam include lacquerware, silk, conical hats, woodcarvings, Ao Dai, hill tribe fabrics and handicrafts, embroidery, marble, ceramics, silver jewelry, antique watches, and paintings. 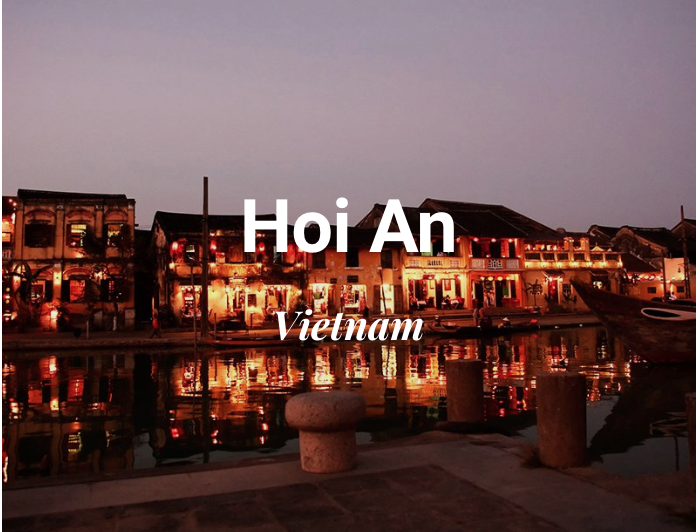 Ho Chi Minh City and Hanoi have the best choices when it comes to shopping but Hoi An in the Centre of Vietnam is also a very good place to hunt for bargains. The national electricity system is 220 volts. Connections are either round two-pin plug or flat two-pin plug. Taking photographs of anything to do with the military, airports, police etc. is prohibited. When taking photographs of local people, especially the older it is polite to ask their permission first and respect their wishes. We recommend you to develop photos in Vietnam for a cheaper price but high quality. The weather in Vietnam can be split by its region. From North to South, the climatic experiences changes throughout the year and it is good to be prepared with this information to build the perfect trip. 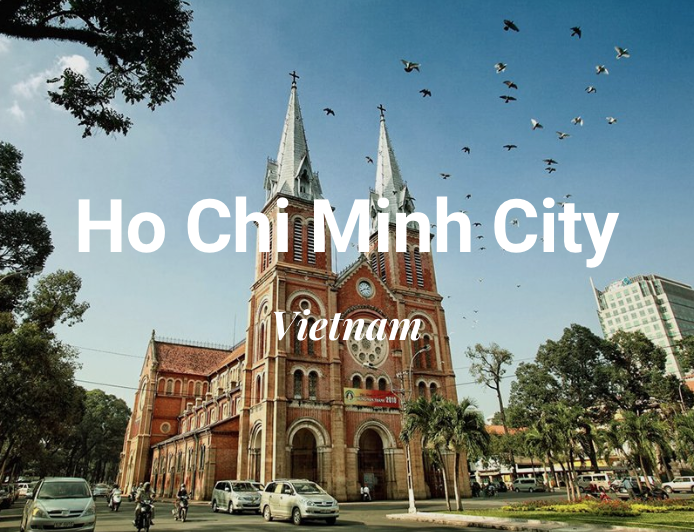 In Hanoi capital and the Northern region, November to April are particularly cooler and dry months whereas from May to October the weather is hot and humid with high rainfall. And if you are planning to visit the mountainous regions, be aware that December and January can be particularly cold and with even chances of snow in Sapa area. In the central area of Vietnam, the temperature can get very hot and dry between January and August while the as high level of rainfall can drop from September to November. Southern Vietnam is the generally dry and hot from November to April and gets wet between May and October with the highest rainfall in the months of June to August. Vietnamese people are very gracious, polite and generous and will make every effort to have foreign guests feel comfortable. Most cafes and restaurants will have knives and forks as well as chopsticks for example. 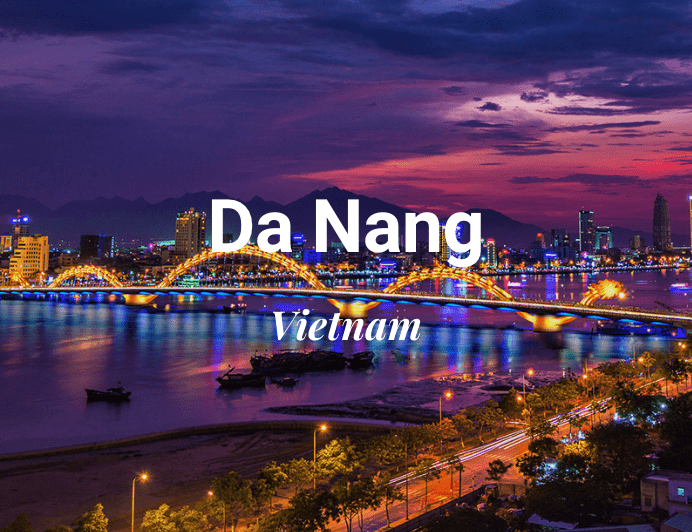 In the cities and country towns alike do not be surprised to be invited home to meet someone’s family you have just met, these are the experiences that will enrich your visit to Vietnam. From the workers’ simple outfits in the rice fields to western style business suits in the city, the Vietnamese are conservative in their dress. Visitors wearing shorts are tolerated unless you enter a culturally sensitive area such as a temple or pagoda. Keep in mind that, although tolerant, people may be judgmental. Unfortunately, you can not expect hospitality at every turn and you may still experience some problems with petty theft and pickpockets. This is more prevalent in Ho Chi Minh City (Saigon ) and Nha Trang. In other areas, especially in the north, reports of these activities are extremely minimal. It is not something to be paranoid about but one should always be a little aware when traveling. Light, comfortable, easy to launder clothing is recommended. Winter months in Hanoi and rainy season in the central region can get cool so a sweater or light jacket will come in handy. Good walking shoes and sandals that can be easily removed are recommended especially when visiting temples and people’s homes. Ensure you have suitable clothing packed for visiting temples and pagodas that you can cover up with. E.g. Shirts and long pants. No dresses, shorts, singlets, string tops or revealing clothing should be worn in temples and pagodas. The year-round heat and humidity in the south, especially Ho Chi Min City makes lightweight quick-dry clothing the most appropriate. The north and central highlands get cool enough for sweaters or light jackets for much of the year but the northern highlands will require cold weather clothes in the winter. If you are not participating in any trekking tours, sandals and lightweight shoes are sufficient. If trekking is included in your itinerary, you will need trekking boots. 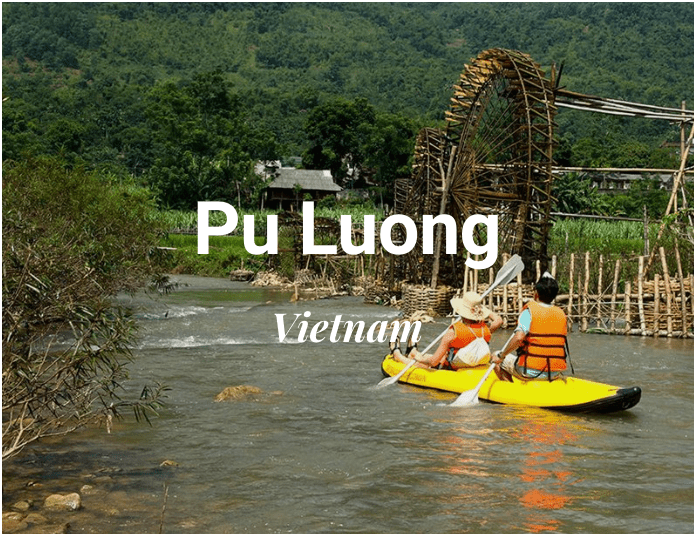 WHAT TYPE OF HOLIDAYS IN VIETNAM? The thrills are endless when you travel to Vietnam and span a wide range, including hiking, trekking, biking, kayaking, climbing, rafting, snorkeling, scuba diving, fishing, hot air ballooning, camping, yachting and more. 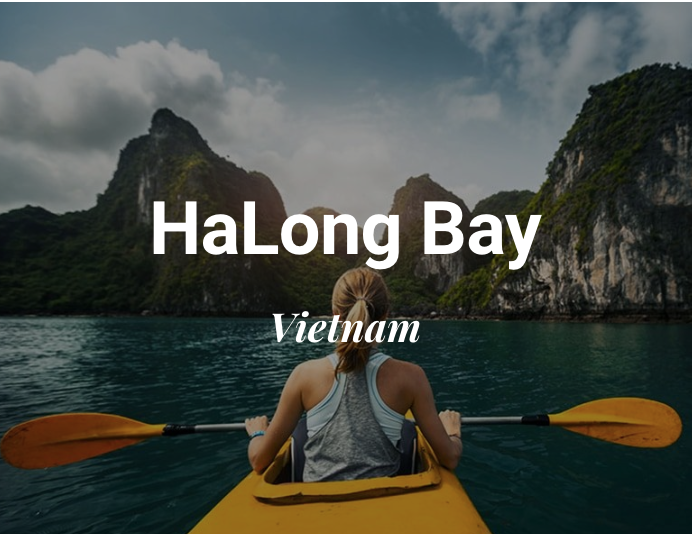 Some of the locations where these activities can be enjoyed include Sapa, Halong Bay, Cu Lao Cham, the Central Highlands, the Mekong Delta, Phan Thiet, Con Dao, the Phu Quoc Islands and many more. The wilderness amazes, from the green beauty of the national parks, reserves,andramsars to the mountains, waterfalls, rivers, lakes and grottoes. Halong Bay is a true natural wonder of the world. 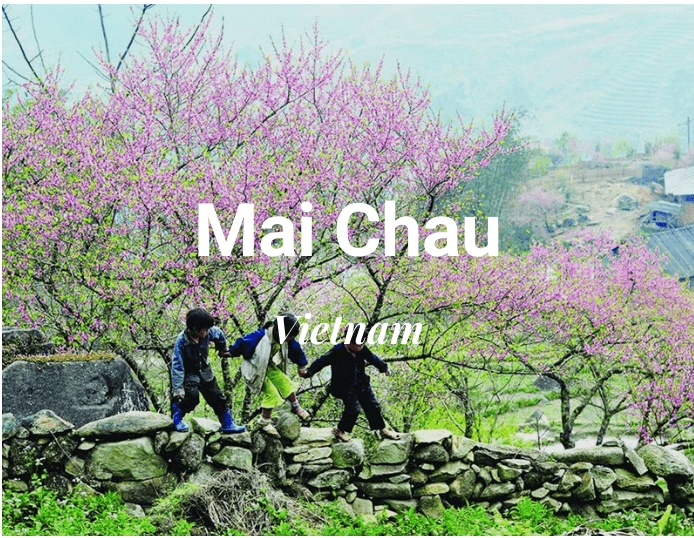 Discover the natural allure of Vietnam by indulging in a wide array of accommodations, tour packages and attractions at places such as Mai Chau, Sapa, Ha Giang, Ba Be, Halong Bay, Phong Nha Ke Bang, the Central Highlands, Nam Cat Tien and many more. With its long history and unique way of life, Vietnam has a rich heritage. There are many interesting and diverse sites to be found around the country. In fact, Vietnam boasts 7 world natural and cultural heritage sites, not to mention many intangible heritages as well. 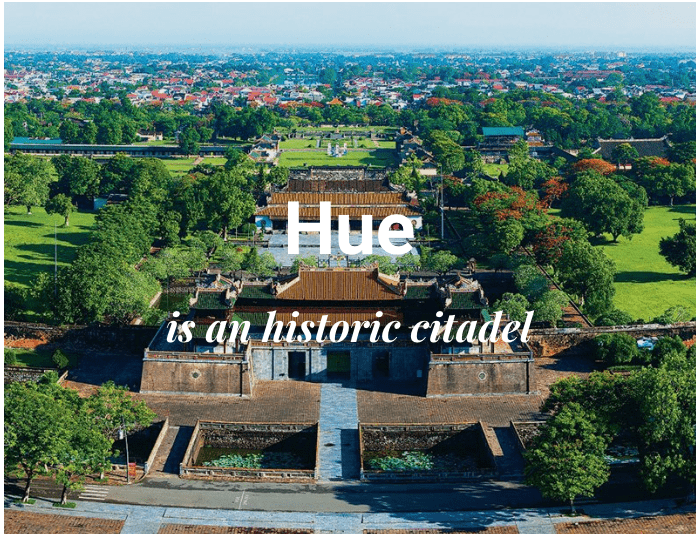 World Heritage Site List: My Son Sanctuary Hoi An Ancient Town, Complex of Hue Monuments, Central Sector of the Imperial Citadel of Thang Long-Ha Noi Ho Dynasty Citadel, Phong Nha – Ke Bang National Park and Ha Long Bay. Other traditional elements of Vietnamese heritage: Quan Ho Bac Ninh folk songs, The Space of Gong Culture in the Central Highlands of Vietnam, Nha Nhac Vietnamese court music and Ca Tru singing. Many pristine islands and beaches are to be found in this tropical country. Vietnam has 3620 km of coastline, with beautiful white, yellow and red sand beaches and world-class resorts. 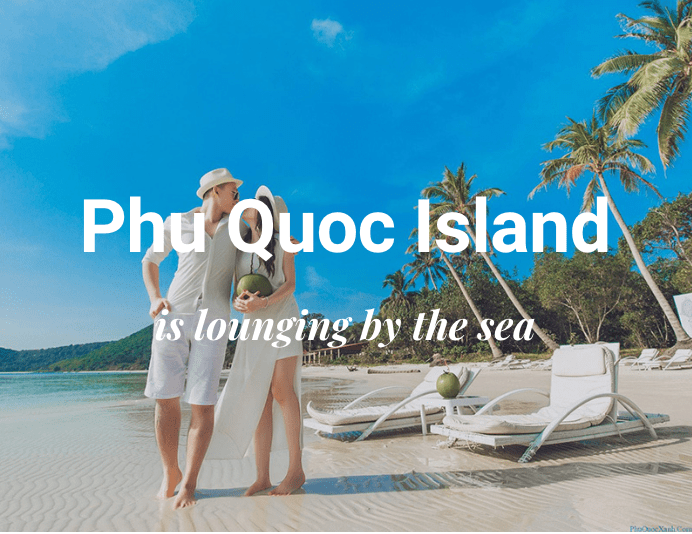 Of these, you should not miss the stunning sand and clear waters of My Khe, Cua Dai, Nha Trang, Ninh Van Bay, Quy Nhon, Mui Ne, Vung Tau, Phu Quoc and the Con Dao Islands. Holidaymakers have the choice of new and trendy boutique hotels, spas, golfing, cruises, shopping centers, restaurants,and nightlife. With new luxury hotels, world class golf courses having recently opened or set to open soon, the introduction of luxury train journeys, exclusive cruises and upscale private tours spanning the length of the country, Vietnam is fast emerging as an exciting luxury holiday destination in Asia. Spectacular scenery and a diverse landscape exist from North to South. Mountains, forests, nature reserves, rivers, and especially verdant patchworks of rice paddies. When is the best time to see the Rice Field Terraces in Vietnam? From the end of April to the end of May. The rainwater fills the plowed land to prepare fortransplant. The rice fields look like mirrors reflecting the sky and have a more brownish color. During the period of growth, you can see different shades of green due to the shift of transplanting. When the rice matures, and the harvesting season comes, the fields turn yellow. The cuisine of Vietnam is excellent. Rice and noodle dishes are the staple of Vietnamese food and are garnished with aromatic lemon grass and/or fresh coriander. Fish, chicken, and/or pork dishes along with cooked vegetables and rice form a typical meal. Asian and European food is available throughout the country. Drinking tap water or ice is not recommended. Bottled water is readily available but remember to check the seal for possible tampering. Vietnamese coffee is usually very strong and has a punctuated mockup aroma and flavors. It is usually served in a small glass or cup with a drip filter and additional hot water in a thermos. As the filter empties you top it up from the thermos until you have the required amount of coffee. Condensed milk is added as a whitener and sweetener as it is usually not possible to find fresh milk away from the main cities. Beer is available just about everywhere. Most places stock a selection of local and some imported brands. Draught beer comes in two varieties, Beer Hoi or Beer Tuoi. Beer Hoi is draught beer found on the street stalls and poured straight from the keg. Vietnamese quite often add ice to their beer when drinking. What are the most popular dishes in Vietnam? Pho: The star of the Vietnamese dishes is undoubtedly the famous Pho Bo soup. It is the national dish and the Vietnamese eat it also for breakfast. It’s a rice noodle soup with finite veal slices. Bún chả: One of the favorite dishes of foreigners when they come to Vietnam, is a combined dish of rice noodle, lettuce, minced pork, peanuts, pork strips, and vegetables. All that bathed in fish sauce. Tastes as good as it sounds! Spring rolls Cha Gio and Goi Cuon:Surely the easiest thing to identify and ask and even if you already know them, you have to try the two types of rolls you find in Vietnam- the Cha Gio (Rice paper roll, usually stuffed with minced pork, mushrooms, rice noodles and vegetables and eaten fried) and the Goi Cuon (Raw rice paper roll stuffed with vegetables, prawns and noodles. Serve at room temperature and dip in the fish sauce). Bun Rieu: A noodle soup with tomato and crab flavor served with crab meatballs and fried tofu. There are several variants of bun riêu, including bun riêu cua (crab), bun riêu cá (fish) and bun riêu ốc (snail). Cau Lau: A specialty of Hoi An that consists of rice noodles, bean sprouts and pork served in a soup flavored with mint and anise. Banh Xeo: The Ban Xeo is a stuffed pancake that according to the regions can be served medium or large size and contains several ingredients: vegetables, bean sprouts, prawns, basil, eggs, mint, pork, and more. One has to wrap the pancake in a leaf of rice and mix herbs and spices to your liking, making a roll that is then dipped in soy or fish sauce. White Roses: Another specialty of Hoi An, has the texture of ravioli steamed and comes stuffed with prawns or pork. They come covered with a crunchy cutlet and the accompanying sauce is unique: made of shrimp broth, chili, lemon, and sugar. Nem Lui: On one hand it comes with vegetables, Vietnamese herbs and on the other hand, grilled pork that comes on a stick made of You then take the rice paper to wrap it and make it like a spring roll. Once the roll is prepared, it is dipped in a special sauce that is made up of other ingredients of oil, shrimp paste, fish sauce, peanut, sugar, hoisin sauce and pork liver. Bún bò Huế: A popular Vietnamese soup that contains vermicelli of rice (bún) and beef (bò). This dish is much admired for its balance of spicy, sour, salty and sweet flavors and the predominant flavor is that of lemongrass. In comparison with phở or bun riêu, the noodles are thicker and more cylindrical. It includes thin slices of marinated and boiled beef, pieces of oxtail and pork knuckles. You can also include cubes of pig blood. Bun bò is served with lime wedges, coriander sprigs, chopped green onions, raw sliced onions, chili sauce, banana blossom, red cabbage, mint, basil, goat, and Vietnamese cilantro. Banh Mì: Legacy of the French it is the national baguette and it is very, very tasty. You can order it with pork, chicken, cow or also with paté or egg. Ideal for a snack or breakfast. Dessert: What’s for dessert in Vietnam? Well, fruit in general is served and you should definitely try them all as fruits such as mango or pineapple are exquisite here, and you will rapidly see that there are a great variety of new discoveries to try such as dragon fruit (Thanh Long), Rambutan (Chom Chom)or dragon’s eye (Nhan).The Chè dessert is also famously known throughout Vietnam. What is it? A curious sweet soup that has a pudding consistency, and is available in a wide variety of flavors. Its sweet but not too much and you can choose to have it cold or a bit hot. Drinks: A beer (bia) or you can order ice tea, trà đá. And for the coffee, ask for the typical Vietnamese with condensed milk (Cà phê sữa) or just simple (Cà phê đen).